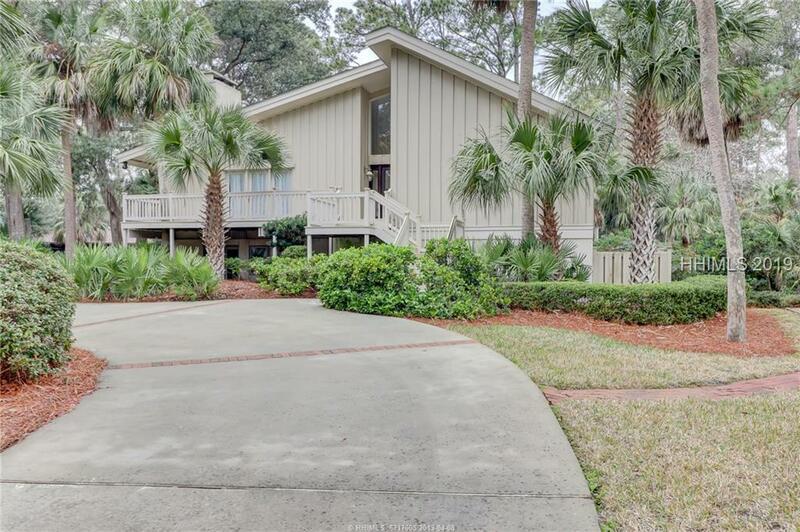 Nicely updated 4 bedroom, 4 bath, 4th row ocean home on an oversized beach lot. Newer chef’s kitchen with stainless appliances, granite counters, custom cabinetry, large fully equipped butlers pantry and a Viking gas stove. You can hear the ocean from the front porch or relax by the private heated pool/spa area in the backyard. Great rental potential, vacation getaway or permanent residence.